Perfectly cleansed skin in no time, no water needed! 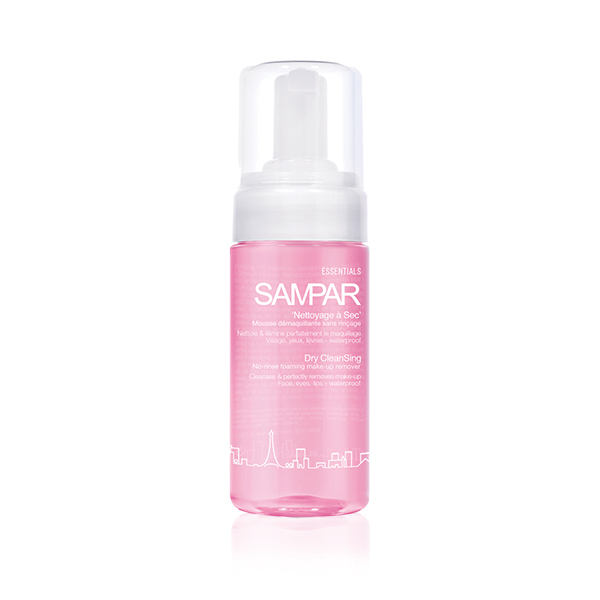 Dry CleanSing is the 1st no rinse foaming make-up remover that cleanses face, eyes and lips. Fast and fabulous, it absorbs impurities, pollutants and even waterproof make up in 2 minutes only! The ‘Dry’Stically efficient formula contains a ‘detox’ ingredient for a healthy radiant skin! 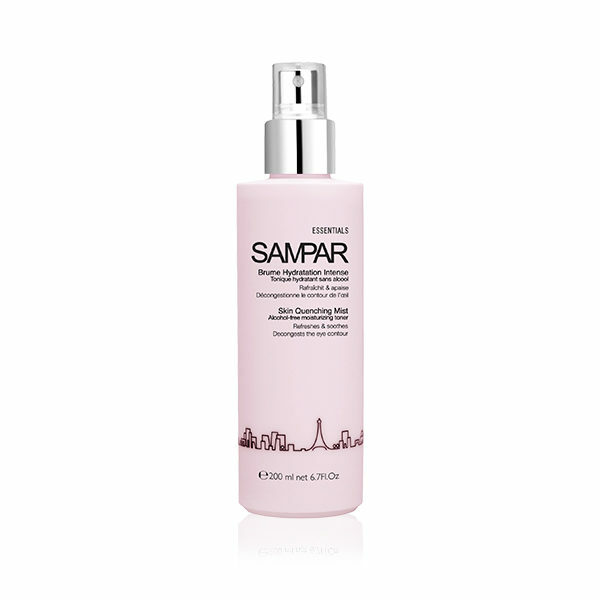 No Parabens, No Sulfates & No Methylisothiazolinone. 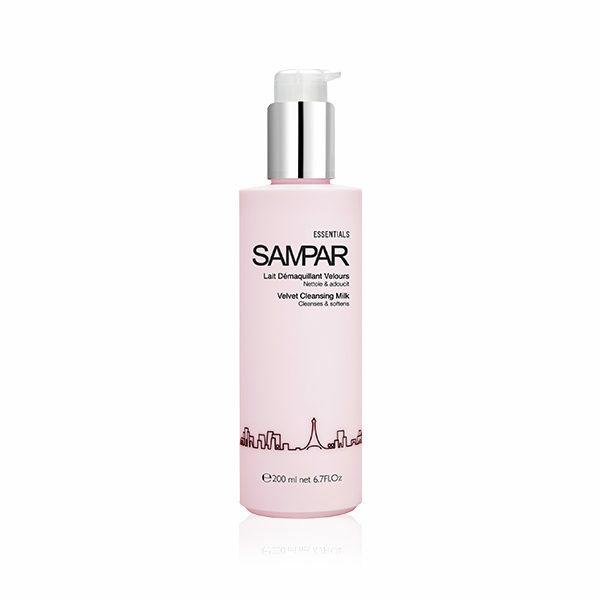 Suitable for all skin types even the most sensitive skin. 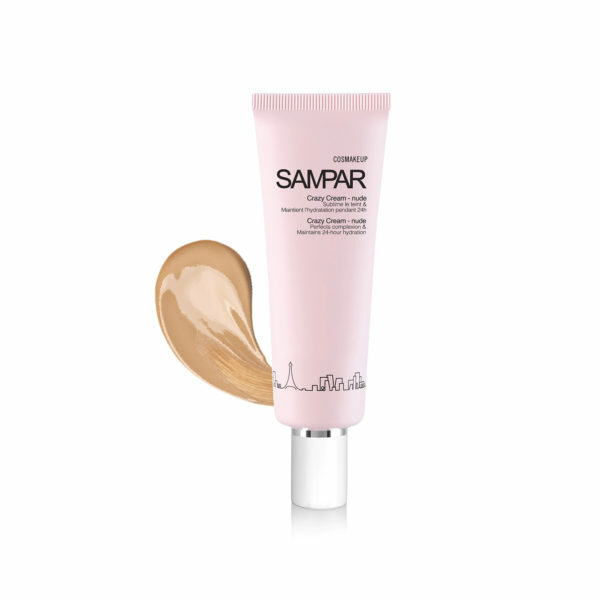 Evenly apply directly to the face and lips and gently massage the mousse. Then, remove it properly with the help of cotton pads. For use on the eyes, drop a small amount of Dry CleanSing on a cotton pad first, then apply on eyes and remove make-up. OAT Natura-Complex:Guarantees an efficient cleansing action and perfectly removes resistant make-up from face, eyes and lips through a soft and plentiful foam that allows a rinse-free final touch leaving the skin smooth and fresh. 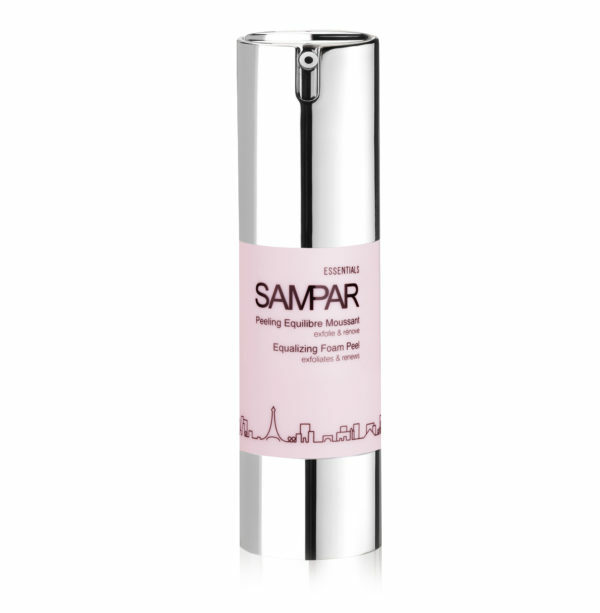 Dandelion extract:Detoxifies and forms an anti-pollution block in combination with the minerals to boost skin’s radiance and reveal a healthy skin. Chrono energizing tri-minerals: Composed of Zinc, Magnesium and Copper minerals that act as mini-batteries to stimulate cells’ activity and boost the efficacy of SAMPAR active ingredients. Fully toned, skin is protected from free radicals and stays younger longer. INGREDIENTS: AQUA/WATER/EAU*. SODIUM LAUROYL OAT AMINO ACIDS*. CAPRYLYL/CAPRYL GLUCOSIDE*. PHENETHYL ALCOHOL*. CAPRYLHYDROXAMIC ACID*. GLYCERIN*. PHENOXYETHANOL. PARFUM (FRAGRANCE). TETRASODIUM EDTA. MAGNESIUM ASPARATE*. ZINC GLUCONATE*. TARAXACUM OFFICINALE (DANDELION) EXTRACT*. ETHYLHEXYLGLYCERIN*. DECYL ALCOHOL*. CAPRYLIC ALCOHOL*. COPPER GLUCONATE*.